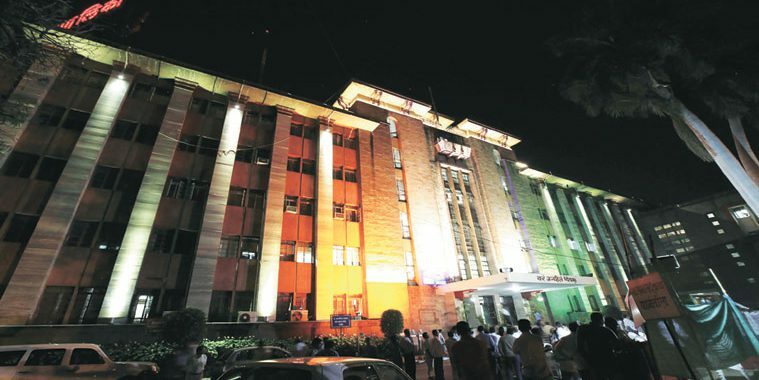 KICKSTARTING the smart city dream project, the Pune Smart City Development Corporation Limited (PSCDCL) on Monday, in its first board meeting, approved processes to undertake15 projects under the programme with eight of them focusing on the local area development for Aundh-Baner-Balewadi and seven looking at pan city. “The board gave its nod to start the process of implementing 15 projects, known as quick win projects, by the company. The tender process for the projects would be initiated with immediate effect,” said PMC municipal commissioner Kunal Kumar, who was officially appointed as chairman of the company. He said they have selected 51 projects under quick win initiative to be treated on priority basis and would initially start with 15 projects so that their implementation begins within the next three months. 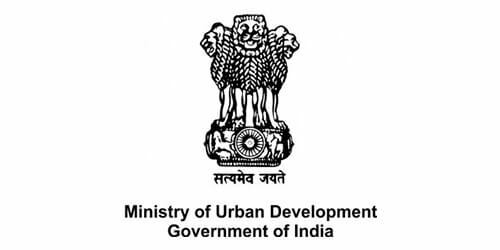 The eight projects under local area development includes pilot project of redesigning streets, footpath retrofitting, making place on roads for social activity, junction redesigning, rainwater harvesting, low income skill development and health care, LED lighting and solar roof top and e-governance centre to provide single-point place to enable citizens to avail various civic facilities. On the pan-city, the company has decided to focus on public transport with installation of GPS and real time tracking of PMPML buses through mobile app, vehicle health monitoring system for PMPML, intelligent road asset management, traffic map using mobile GPS and e-challan to penalise those violating traffic rules. The PSCDCL has also decided to start the implementation of project of 100 per cent smart commercial metering in the city and grievance redressal and smart customer services through mobile and web-based apps. The board of directors have decided to appoint a new chief executive officer for PSCDCL in place of the PMC additional municipal commissioner appointed by the state government. “The company would start the process for appointing new CEO as per the board decision. A proposal for deciding the staff structure for the company would be tabled in the next meeting,” Kumar said.